The review reportedly focused on agencies' data capabilities. 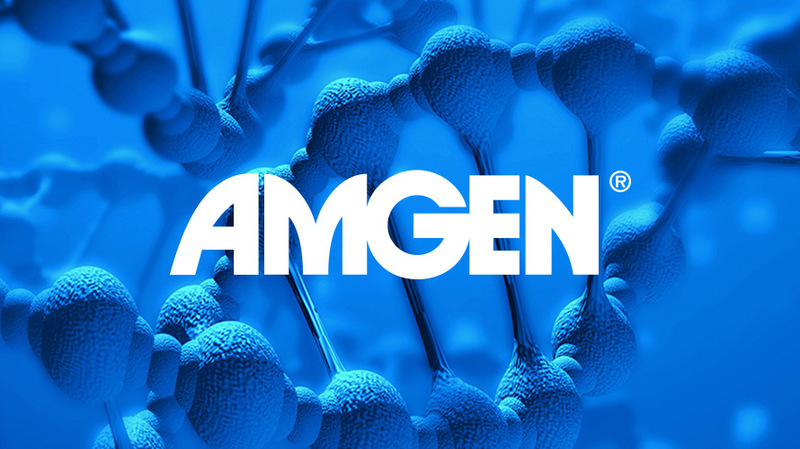 Biotech company Amgen has selected Omnicom Media Group agency Hearts & Science as its media agency of record, following a review launched in October and handled by Ark Advisors, Omnicom Media Group confirmed. Omnicom sister shop SSCG retained media duties for Amgen brands marketed to healthcare professionals, with the possibility of future partnerships with Hearts & Science. Amgen declined to comment on the news. According to several parties with direct knowledge of the matter, Publicis Groupe’s Starcom and WPP’s Wavemaker also competed for the account, with the latter going against Hearts & Science in the final round of the review. 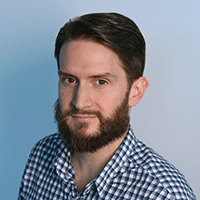 MEC—which joined with Maxus to form Wavemaker last year—previously handled media buying and planning duties for Amgen’s consumer business beginning in 2003. Spokespeople for Starcom and Wavemaker referred to the client for comment, as did Ark Advisors. Amgen runs such statutory reviews every three years. News that the business would go into review first broke in December 2016, but multiple parties told Adweek the company effectively started the search over again in late 2017. Two parties close to the review said that in large part, the client made its decision based on a desire to move forward dramatically in terms of data capabilities. The same sources said Hearts & Science won the business thanks to its singular focus on data, targeting and moving beyond traditional media channels. Amgen, which produces popular medications such as Neulasta and Neupogen that are used to prevent infections in patients with conditions like cancer, spent nearly $241 million on measured media in the U.S. last year, according to Kantar Media. That number marks an increase from 2016’s $202 million total, and several individuals indicated that the number will jump considerably this year. Sources estimated Amgen’s 2018 spend will approach the $350-million mark.